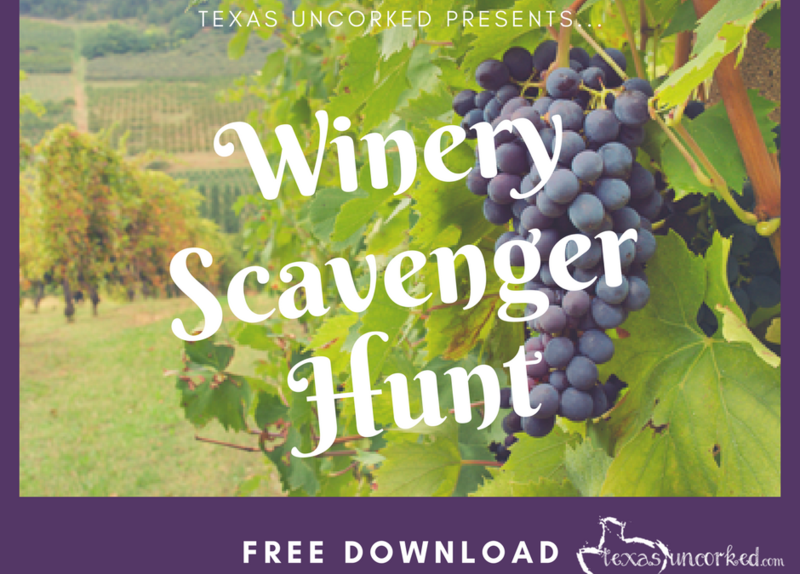 Winery Games – Texas Winery Scavenger Hunt! You’ve been planning this trip for mooonnnttthhhsss… and the days just keep creeping by. Tick tock, it’s finally here! 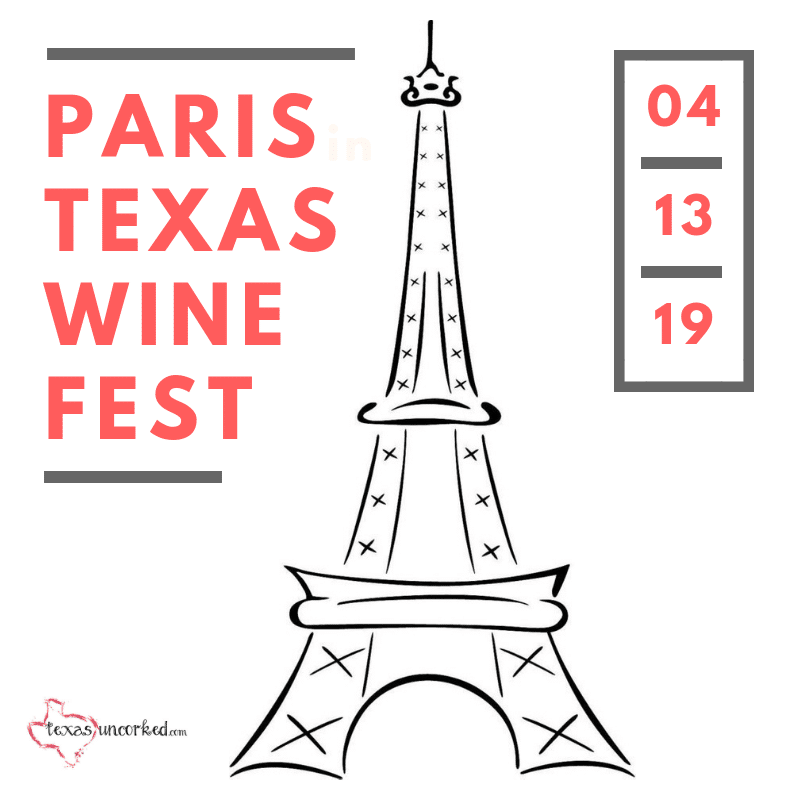 You’re jazzed about hanging with the girls at your fave Texas Winery (and maybe you even hopped on a Wine Trail, who knows?!) and you’re so ready for some fun this weekend! We want your weekend to be everything it’s cracked up to be. So we created a lil fun game for you and your posse to play while you’re sippin’ the vino. Download. Print. Play! It really is that easy. Now go have an amazing time!